Kris fell in love with the art of good advertising during a six-month internship at Chiat\Day LA at the age of 23. Working in the same building as Lee Clow and meeting Jay Chiat had a lasting effect. A graduate of VUB Brussels with a degree in Communications, and from Vlerick Business School in Ghent, with a degree in Marketing, Kris worked for several years in agencies belonging to international networks (BBDO, Ogilvy and Publicis.) 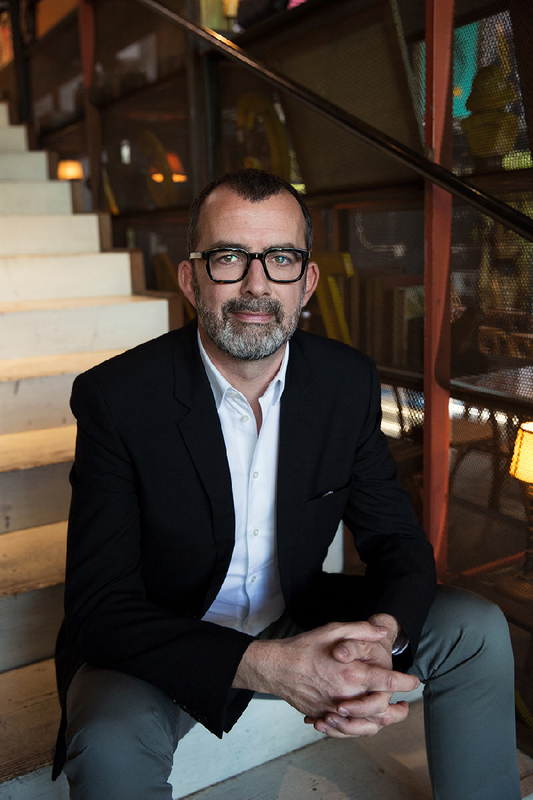 In 2000, he moved to Belgian hot-shop Duval Guillaume, where he was CSD on some big, local brands including Stella Artois and Belgacom, among others. Kris joined the TBWA Belgium management team in 2003, first as MD, later as CEO. Together with his partners, Kris turned TBWA Belgium from a small traditional advertising agency into one of the most integrated communications groups in the network. Today, TBWA Belgium is the highest-ranked agency in Belgium.